The International Swimming League (ISL) is a new organization with a specific remit to build on the increasing popularity of swimming through the organization and delivery of an innovative new format of team-based competition. Teams are mixed-gender with equal number of women and men in each team. Swimmers will compete for team rather than individual points. This new format reflects the changing demands of fans, athletes, broadcasters and sponsors alike – action packed, with fast paced spectacular entertainment at its heart. 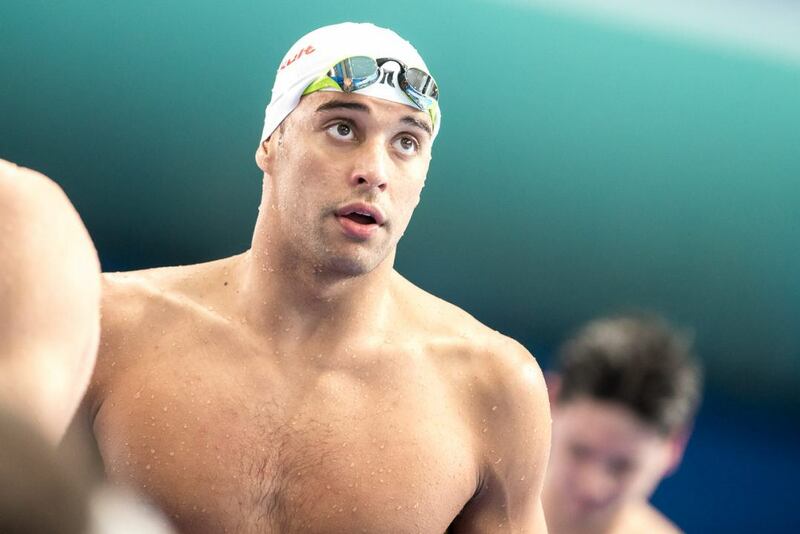 The inaugural International Swimming League event is set to take place in December with a total fund of $2.1 million dollars (US) in prize and appearance money. The ISL event will not clash with the FINA World Short Course championships, being held on December 11-16, 2018. This exciting new format has been designed to attract a worldwide broadcast audience of millions underpinning its commercial future. 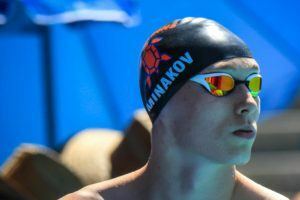 This new concept, a first in international swimming, has been well received by individual athletes, amateurs and pros alike, officials, swimming enthusiasts as well as sports organizations. Ligue Européenne de Natation (LEN) was among the first to voice its support by signing a framework agreement with ISL on May 4, 2018. The most notable feature, and perhaps most appealing to athletes, is that all stakeholders in the event stand to benefit financially. Clubs and teams have already registered their interest in participating with the final 8 teams to be announced alongside the venue in the coming weeks. ISL will partner with local Federations to deliver the events. All ISL events will be run in strict compliance with FINA Doping Control Rules, adopting a zero-tolerance stance on any doping cases. No athlete with a doping record will be allowed to compete. The International Swimming League team is headed by CEO, Ali Khan (who brings with him over 20 years investment banking experience working with banks such as UBS, HSBC and RBS), and Andrea Di Nino, Managing Director (a coach to a number of world and Olympic champions, including Evgeny Korotyshkin, a former world record holder, and Chad Le Clos) with an impressive track record of project management in swimming. So I this just International athletes, or will there be any US pros competing? Or maybe an all-USA team. I think usa will have a team and if not, they can’t prevent pros from attending. The article doesn’t state it but i think this is funded by the money man behind Energy Standard! Team based competition in a individual sport… I have my doubt it work. But money for the athletes is always a good thing.